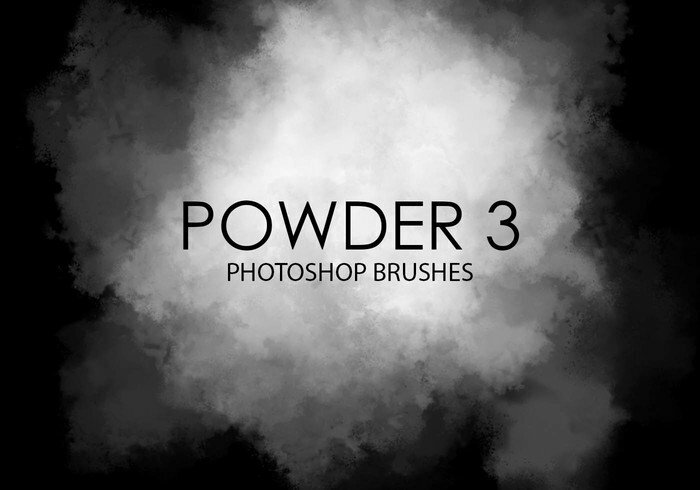 Free Powder Photoshop Brushes 3 - Free Photoshop Brushes at Brusheezy! Hi there, I have question. Is it possible to make set of powder brushes compatible with CS5?